How do you define a chef? Is it his work ethics, the cuisine from his kitchen, or simply a culinary philosophy he espouses? We caught up with 6 chefs to find out about their formative years in culinary school and the challenges they face at various stages of their careers. 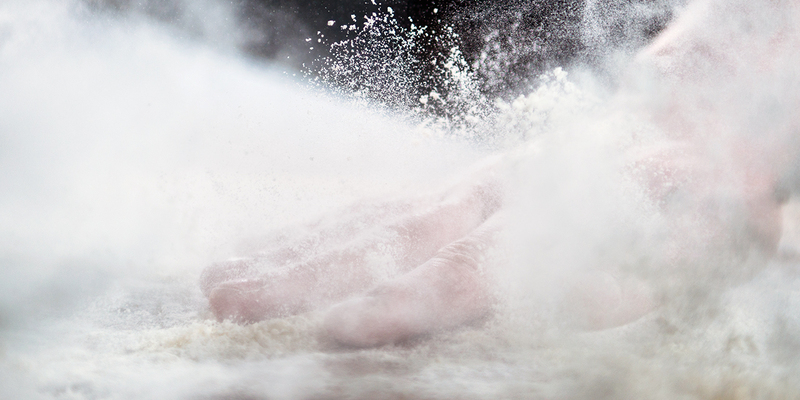 Get a glimpse of the gritty, but highly rewarding world of professional cooking. Long after the day’s lessons have ended, Mathew Tham, a WSQ Diploma of Culinary Arts student with At-Sunrice GlobalChef Academy, is making linguine with fresh tomato sauce and lamb sausage. “I would have preferred momotaro instead of roma tomatoes for the sauce but they’re almost impossible to find here,” he says. We would later discover that he created the dish specially for this interview. Mathew’s choice of the quintessential Roman dish is not surprising. He loves Italian food for its simplicity, and enjoys feeding people food he likes to eat. 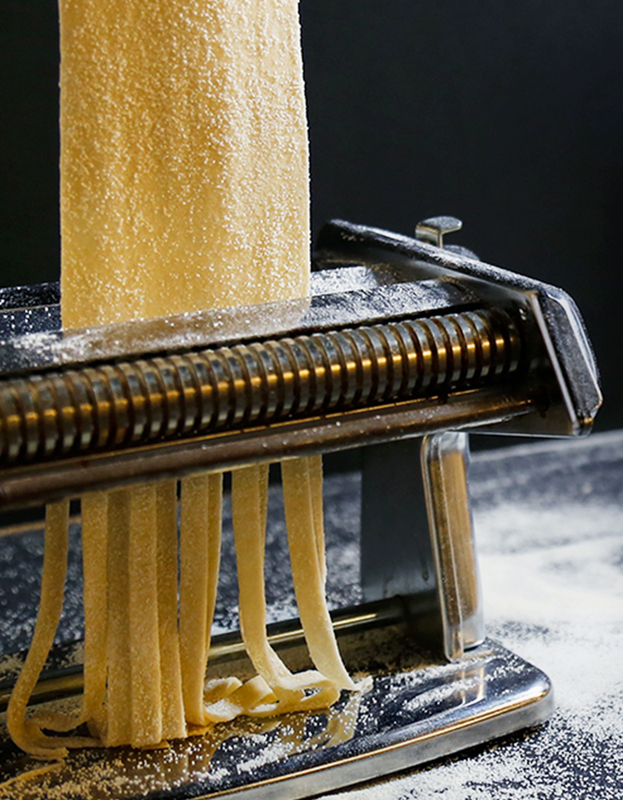 “Cacio e pepe is my favourite dish - it’s essentially pasta with ground black pepper and cheese,” he says. Quietly confident and self-assured, his mannerisms belie his age of 23 years. He knows what needs to be done and goes for it, a testament to the countless competitions he has joined since he became a student of the Academy. Mathew credits the Academy’s study and work pedagogy for giving its students a taste of what the culinary industry is about. This includes the daily line-up, a practice of running through the day’s duties that originated from The Ritz-Carlton, as a culture that should be instilled in all kitchens. Mathew is being mentored by Chef Sébastien Lefort, the Academy’s Director of Craft, Excellence and Partnership. Like the mise en place (a French culinary phrase that refers to the kitchen setup before cooking), he has his culinary career mapped out. Upon graduation, Mathew will continue his apprenticeship at the LeVel33 restaurant for another year. “I told Chef Sébastien I want to get the technical skills right, because ultimately I want to open my own restaurant and I don’t want anybody to question me,” he reveals. Mathew’s future restaurant has to be one that’s guided by a philosophy, not necessarily based on a cuisine. “It could be either new Nordic or farm to table, similar to Chef Ryan Clift’s Open Farm Community where he serves homegrown herbs and locally-sourced ingredients,” he says. Rows of baby spring vegetables - ruby-red cherry tomatoes, perfectly shaped baby carrots and corn, crisp Brussel sprouts - are laid out perfectly in rows on a cold, steel workstation. 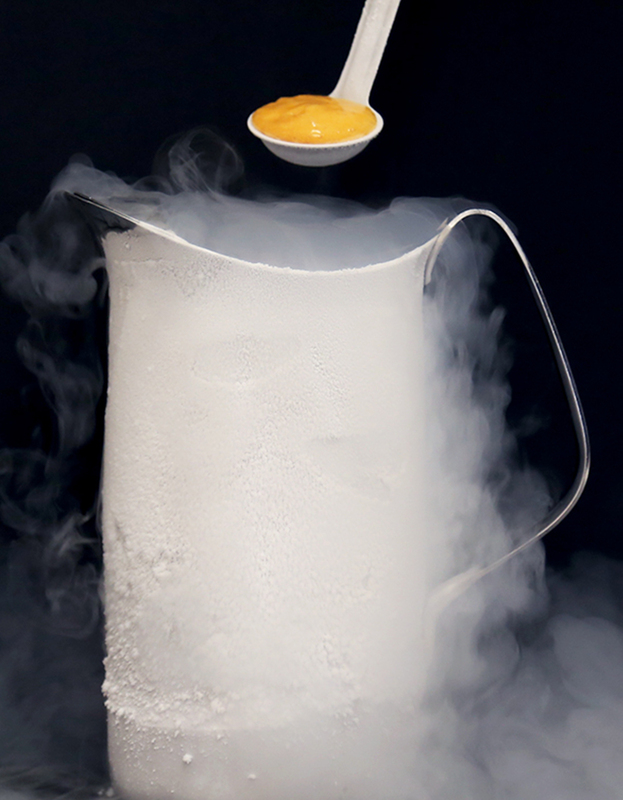 In a corner, a barrel of liquid nitrogen hums quietly, ready to roar to life. Despite the early hour, Chef Aaron Wong had already completed his mise en place and was a bundle of energy, one moment putting a pot of water to boil on the stove and dicing vegetables at a different station the next. He then tells us about the day’s dish. 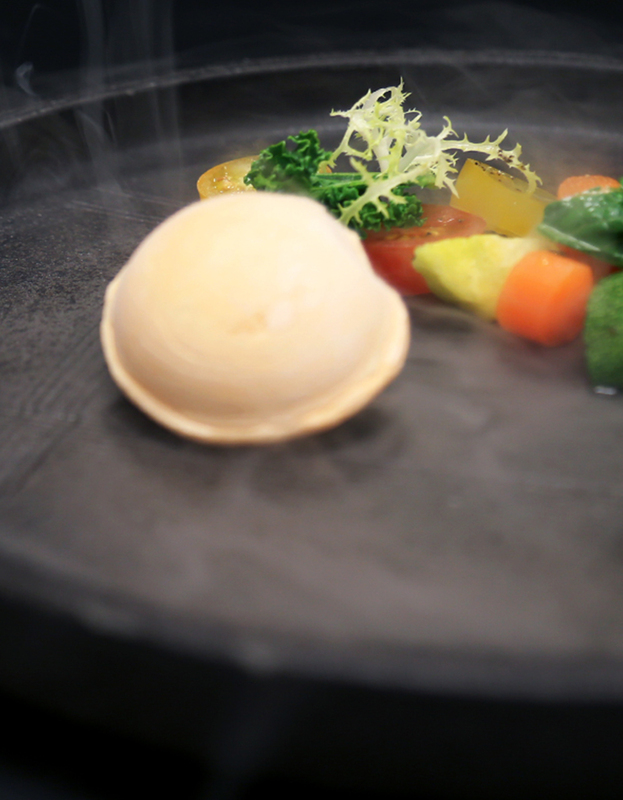 “Baby spring vegetables with piquillo pepper jelly and gazpacho espuma,” he rattles off, without missing a beat. 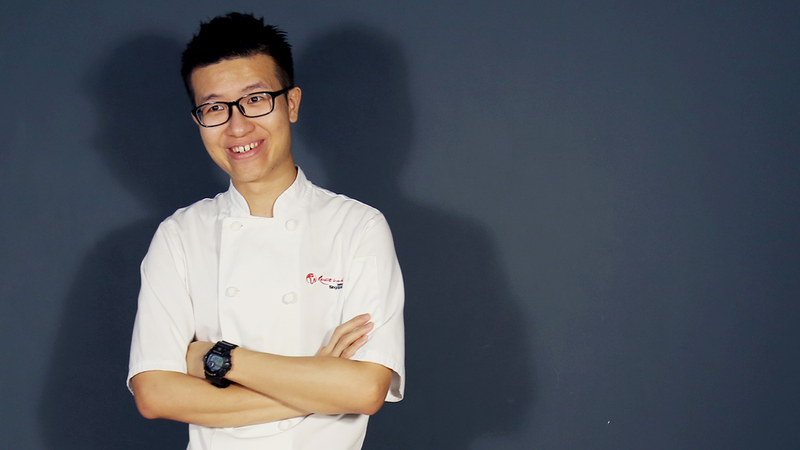 We chat a little about his culinary beginnings: the At-Sunrice GlobalChef Academy graduate fondly recalls the crazy ideas and times shared with his classmates and the dedicated teachers who shaped their careers. But this is a man who prefers to let his skills do the talking. As he points out the ingredients that would be transformed into edible art, we can’t help but notice how uniform every dice and julienne is. The highest standards only, please, as befitting of World Gourmet Summit’s first ever Apprentice Chef of the Year. We were curious how Chef Aaron adjusted from the kitchens of the Academy to a professional one. He cited time - or rather the lack of it - as every chef’s biggest challenge. Due to the high turnover rate in restaurants, chefs have to work doubly hard to replenish their mise en place within a short period of time. He even cut his middle finger once while filleting 20 kilos of salmon. The cut was so deep that he had to get two days of medical leave. But the young chef remains unfazed. Not the cuts nor having to work during festive seasons. He’s well aware that in order to make it in this cutthroat industry, a positive outlook is paramount. He hopes to open a restaurant by the time he turns 35. Think modern French bistro cuisine like steak and fries, and mushroom risotto. 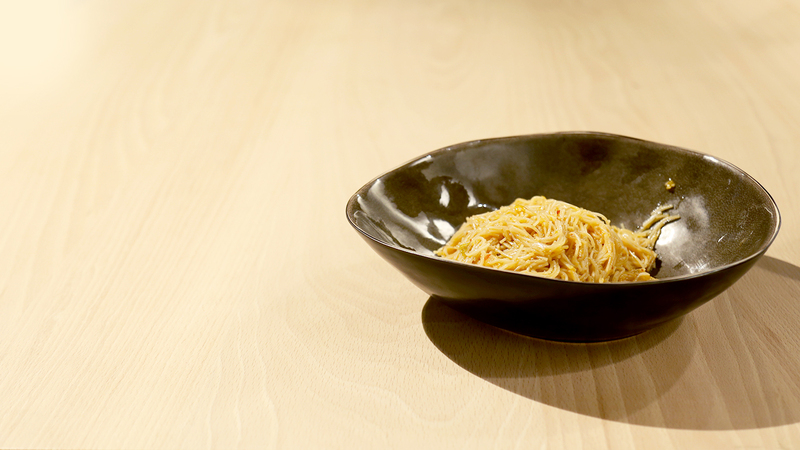 Simple and uncomplicated dishes, much like himself. Ironically, Chef Aaron prefers not to cook at home, even though he grew up in a home where cooking was a constant. He reveals that most of his chef buddies don’t cook at home either. And when they go out for meals, Hai Di Lao is their restaurant of choice. High up on the 70th floor of Swissotel the Stamford, the kitchen of Equinox restaurant is in full swing prepping for dinner service. 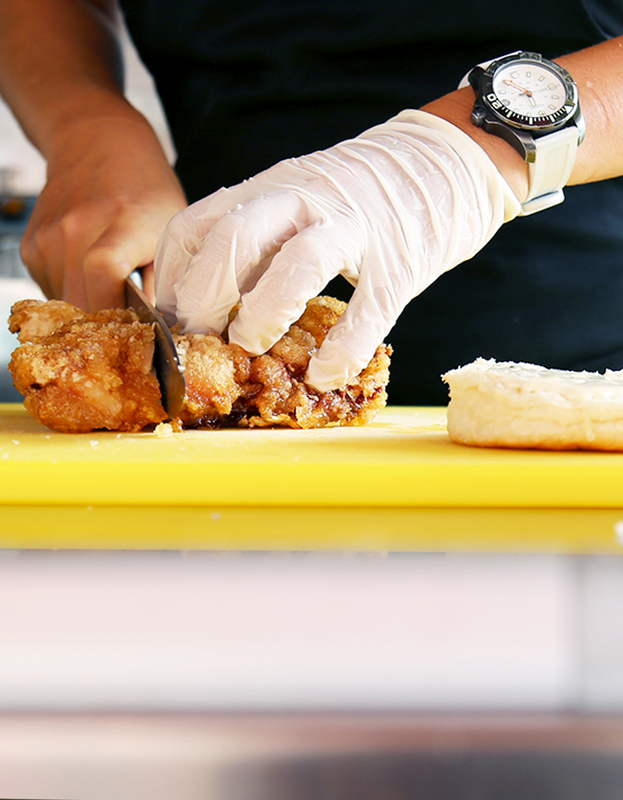 Kitchen staff are deboning fish fillets, while front-of-house crew are transporting plates and wine glasses. Amidst this frenzy is Chef Pang Long Chin keeping watch on everything. Midway through plating a dish - Smoked Atlantic Cod in Coconut Buttermilk with William Pear and Kale Dill - he suddenly shouts to his staff in Korean (he picked up the language through daily interactions with his Korean staff) about a missing ingredient and ran to get it. Even with such dedication, he cited staff management as his biggest challenge. How does he draw the line between himself and his staff? He adheres to a tougher approach, one that has earned him a reputation as fierce, and even bipolar. 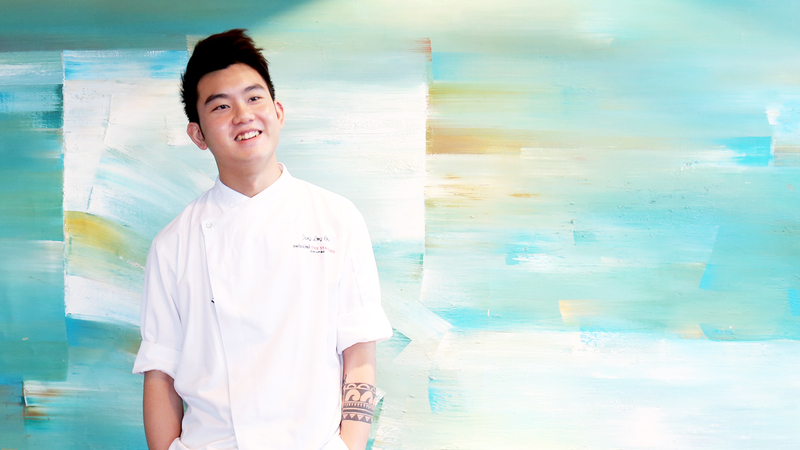 A graduate of At-Sunrice GlobalChef Academy, Chef Pang admitted that he was no model student. He even received a ‘C’ grade for his final exam. “Back then I was stupid and I didn’t know much. I wasn’t exposed to the world yet. I only started to grow and learn when they threw me into the working environment,” he recalls. And learn Chef Pang did, especially from his first mentor, Swedish chef Jonas Lundgren, Bocuse d’Or Silver Medallist 2009 and 2010. 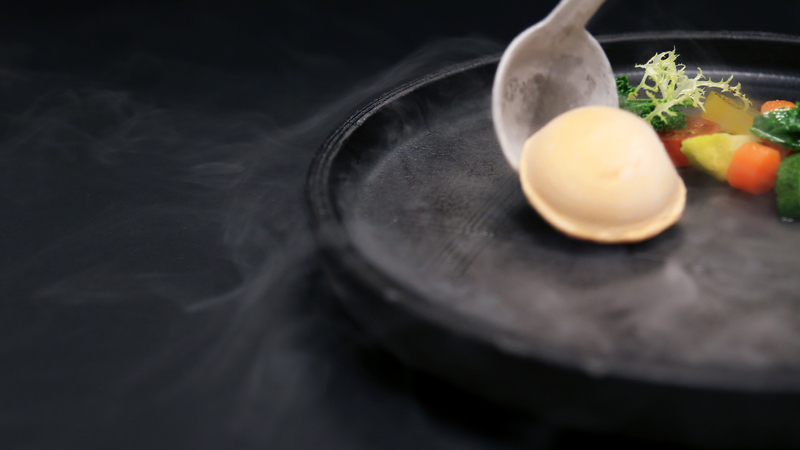 “Chef Jonas was the first person who made me more precise and refined in the way I cook. Whenever I served his food, I realised I’ll never be the best. And I think that’s a good thing, because the moment you think you’re good enough, you stop learning,” he says. 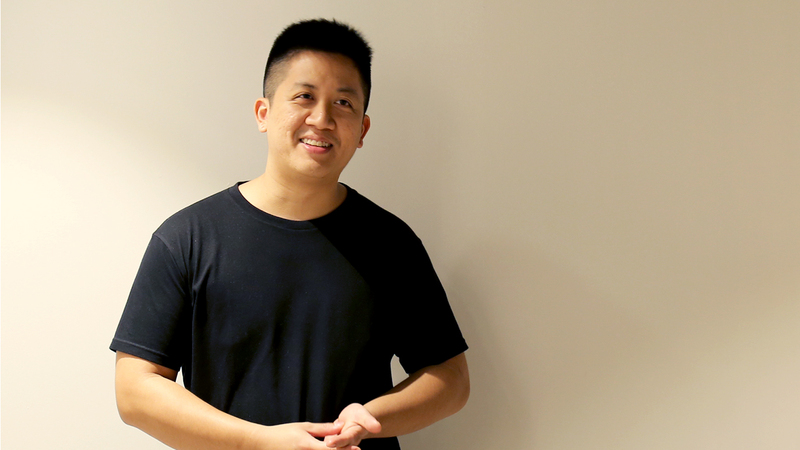 Not one to rest on his laurels, Chef Pang has bigger plans for the future. 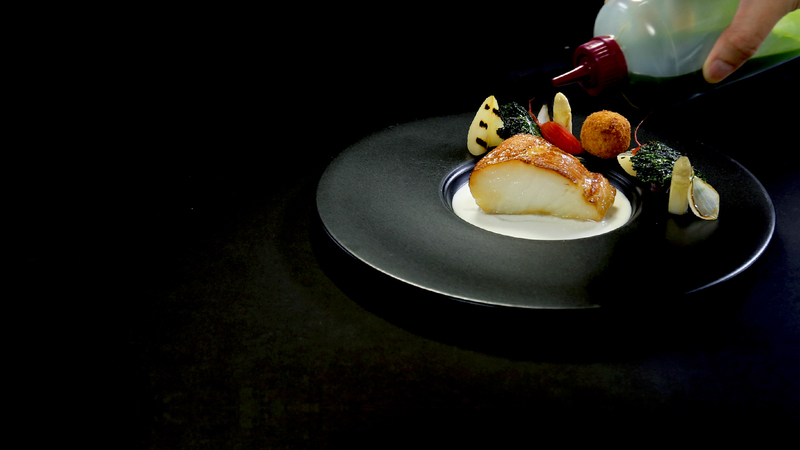 While he sees himself opening a restaurant one day, the recent buzz from the Michelin Guide awards means that it will have to wait to avoid stiff competition from Michelin-starred restaurants. 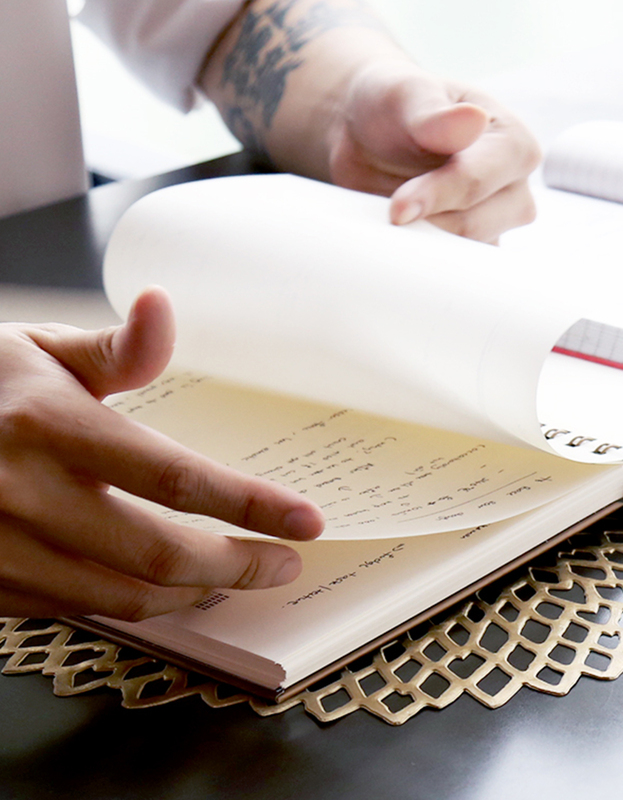 Instead, the chef who brings his sketch books everywhere with him, will focus his efforts on a pop-up dinner to be held in October. It will be his third one and promises to be more interactive than the last - expect chefs serving food to guests, with some dishes being plated right on the table. Editor’s Note: Chef Pang is currently serving up Peruvian dishes as Sous Chef at Coya Restaurant in Dubai. 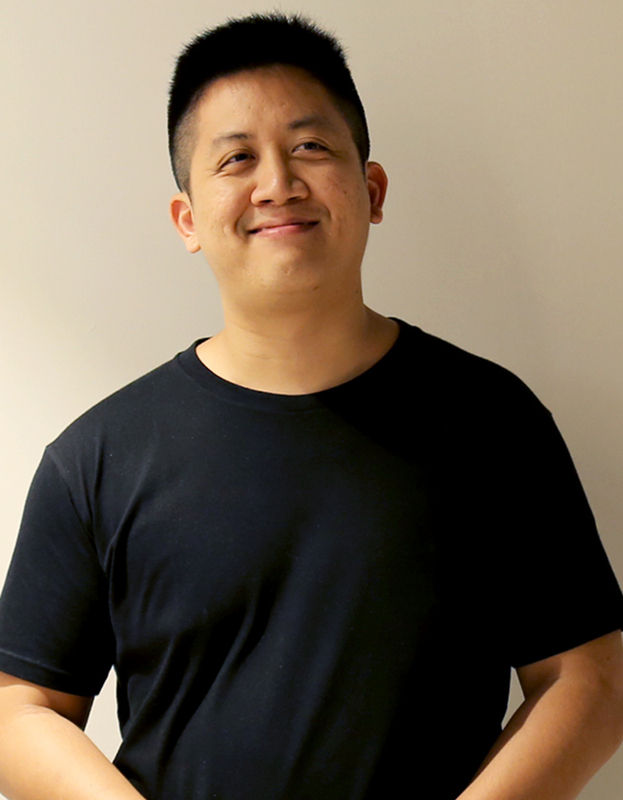 Chef Dillon Ng is a man on a mission: to consistently create food that brings joy to a wider audience. From his modest beginnings at The Humble Loaf, a 10-seater bakery and sandwich counter, to the revamped GastroSmiths, a modern bistro serving “unpretentious, innovative food”, he has never settled for anything less. As head chef and owner, his duties run the gamut, from purchasing supplies for his restaurant and checking reservations, to helping out in the kitchen. And all of that has to be done before lunch service at 11am. 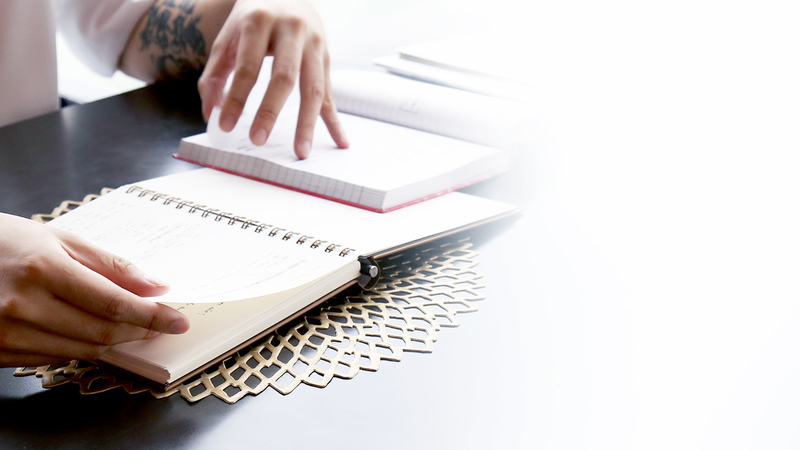 The rest of the day sees him focusing on business operations such as planning his marketing strategy and striking deals with business partners. He even finds time to cook meals for his staff before dinner service commences. During our interview, Chef Dillon was clad in an all-black ensemble, cutting an intimidating figure with the tattoo on his left bicep. While he comes across as the no-nonsense type, he believes in treating his staff fairly. “I think a head chef is a cook that people can look up to. I’ve been a trainee before and I know how it feels. I don’t believe in shouting orders at my staff,” he says. For this self-taught chef, nothing comes close to his love for cooking. Despite taking on numerous jobs - he even opened a hair salon - he kept going back to cooking. 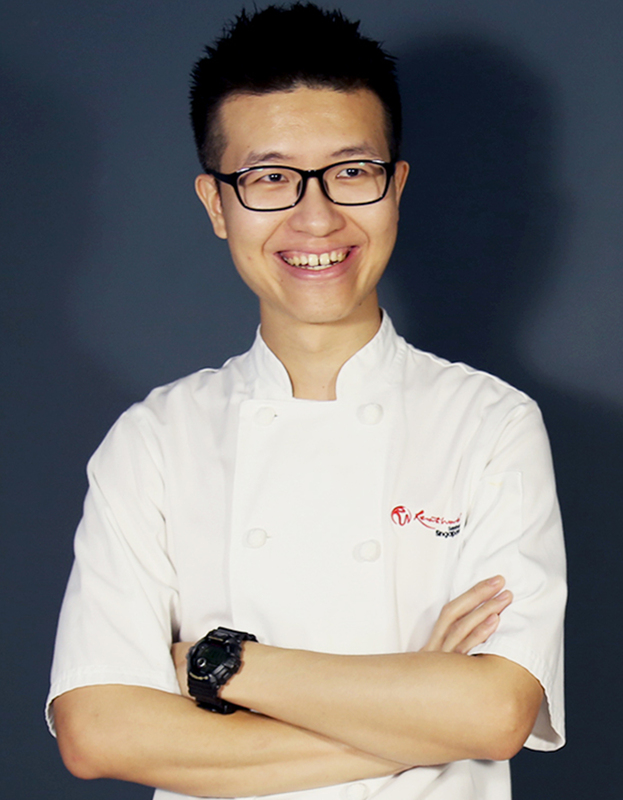 After establishing himself as a private chef for a few years, he joined At-Sunrice GlobalChef Academy to improve his cooking techniques and the rest, as they say, is culinary history. One of the things he remembers till this very day is Chef Instructor Tan Kok Wah’s soy sauce chicken and bean sprouts dish. 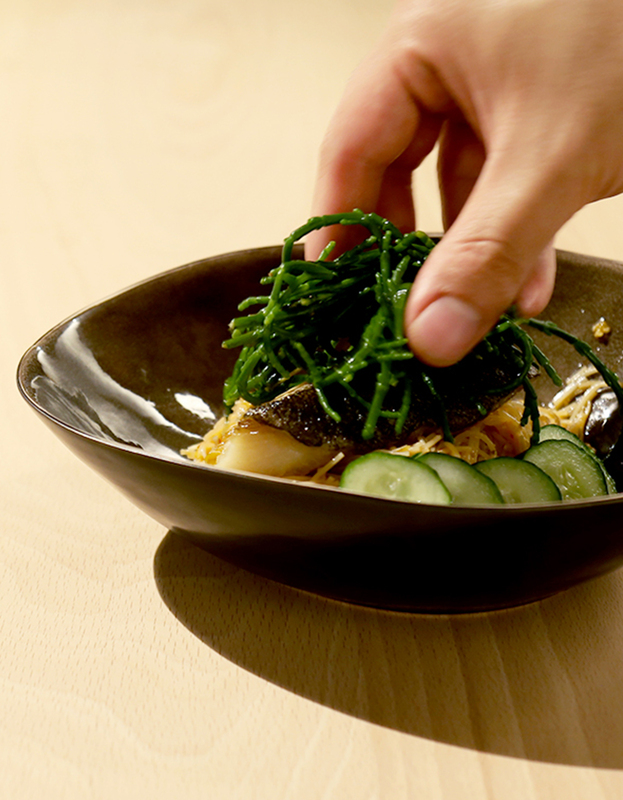 “It was a dish that Chef Tan would cook every day and I dare say it’s one of the best I’ve tasted,” he grinned. 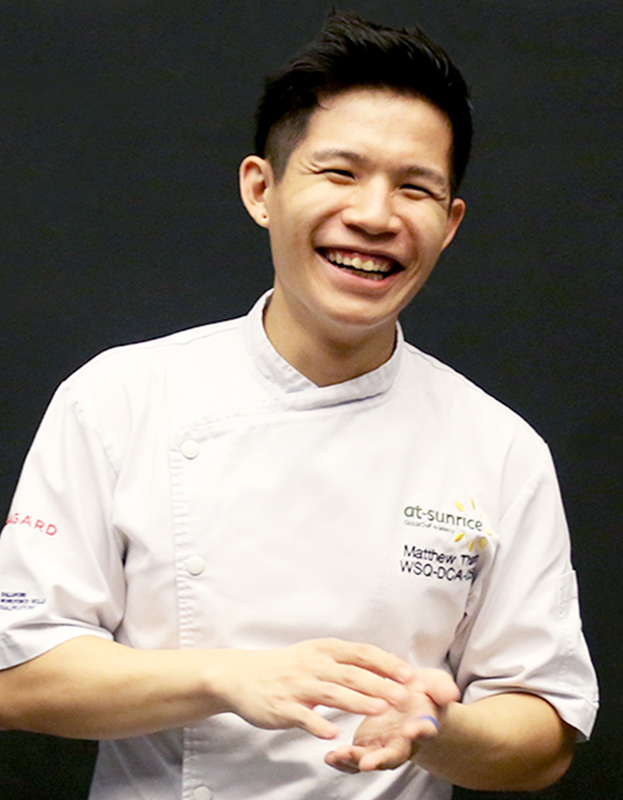 He also recalled Chef Instructor McDonald Eng’s tip of deep frying mee sua (salted Chinese noodles made from wheat flour) to remove its starch content, a technique he practises with his own dishes. A brown Toyota-Hino food truck stands in the middle of a crowded field in Punggol on a scorching Sunday afternoon. In the midst of the hustle and bustle is Chef Luan Ee, a calming force serving up gourmet street food to hungry customers. 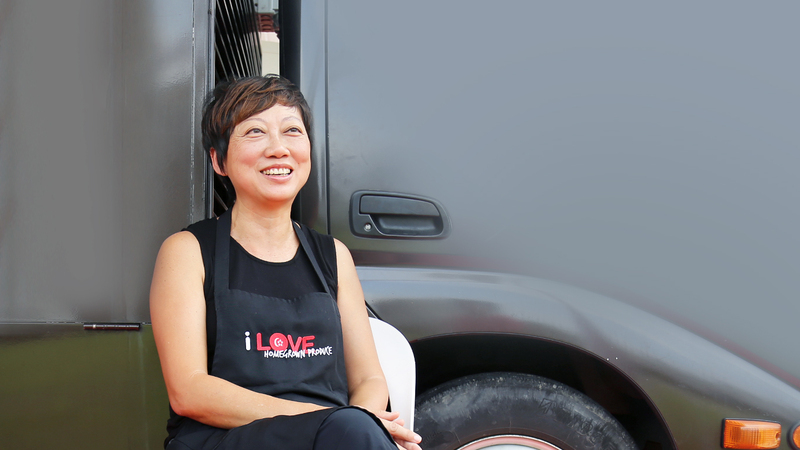 Chef Luan ditched her communications director role after two decades to set up Kerbside Gourmet, what she claims to be Asia’s “first social enterprise gourmet food truck”. Launched in early 2013, Kerby, as it is affectionately known, serves up East-West fusion fare without the extravagant prices. Food trucks might be a common sight overseas but less so here. This event-based truck operates on a BAMGAM basis - Buy A Meal, Give A Meal - where with every meal sold, one is given to beneficiaries under the Social Enterprise Association. This means quarterly visits to family service centres and cooking meals for up to 400 needy families. Back in May, Kerby dished out 300 gourmet burgers and tacos at a foreign workers’ dormitory. But it’s not just about the food per se. Chef Luan is also making it her mission to change local mindsets about food. “Singaporeans are damn price sensitive! They are always asking why our food is expensive. We’re educating them to ask when the food is too cheap. Maybe because it’s processed and full of preservatives? If it can be stored on the shelf for two years, what kind of food is that?” she asks. They say it's never too late to learn something new. For Chef Luan, her turning point came at the age of 46 when her children entered their teenage years. “Spreading jam on bread was cooking to me. If you asked me to fry an egg then, I’d probably need 3 backup plans! I decided to learn how to cook because my children were eating too much processed food. I wanted to create memories of cooking good food for them,” she says. After cooking stints at local food establishments such as Wild Rocket and Food For Thought, she enrolled in At-Sunrice GlobalChef Academy to conquer what she calls her “kitchen chasm” - the fear of the unknown. “The Academy provided a very strong foundation for me, even basic knife skills, and it was a very safe environment to learn in,” she says. While some women might flinch at the prospect of entering the male-dominated culinary world, that wasn’t the case for Chef Luan. “I don’t think of gender, age, race or religion in the kitchen. I just don’t see how a male-dominated industry would make it more difficult for women. You just do what it takes,” she adds. Hot on the heels of receiving a Michelin star for his Peranakan-inspired restaurant Candlenut, Chef Malcolm Lee has been on a packed schedule for the past few months. We almost didn’t get to meet him for this interview, but with careful planning and a little help from the culinary gods, we managed to secure a tête-à-tête with the man of the moment. Right off the bat, we grilled him about being awarded the Michelin star for Candlenut. The mild-mannered head chef seemed almost embarrassed to discuss a feat most chefs only dream about. While he acknowledged that the restaurant is now “slightly busier”, he was quick to credit his team for their hard work in showcasing the best of Peranakan cuisine. “It’s good that local cuisine gets recognised so you don’t have to cook French or Italian food to receive a Michelin star. You can still serve local food and be on the same stage,” he says. But what would it take for a restaurant, and a local one at that, to be awarded a Michelin star? He took a little bit longer to ponder on his answer and insists that the focus shouldn’t be on the award. “You have to understand why you’re actually cooking in the first place. Why do you want to open a restaurant? Of course you want to have a viable business, you want to make your guests happy, you want good staff who are happy to work with you, which I think is the most important,” he says. We had arrived at the tail end of lunch service and satisfied guests were slowly streaming out of the restaurant. But it didn’t stop Chef Malcolm from whipping up his signature Yellow Coconut Crab Curry for the interview. This dish epitomised simplicity and finesse - morsels of blue swimmer crab meat luxuriating in luscious curry then topped with finely julienned kaffir lime leaves. 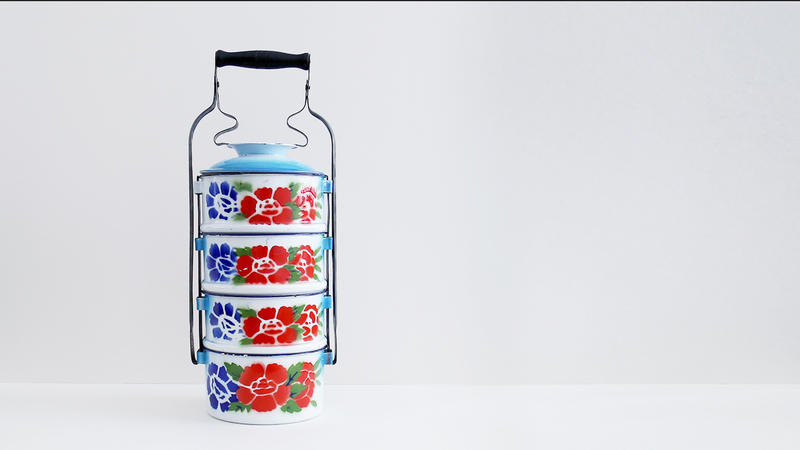 It was a hallmark of his Peranakan roots. You could say Chef Malcolm was inspired by his studies with At-Sunrice GlobalChef Academy and its unique approach in educating students on Western and Eastern culinary techniques. Staying true to his roots, Chef Malcolm advised aspiring chefs to find their purpose as they pursue their culinary dreams. 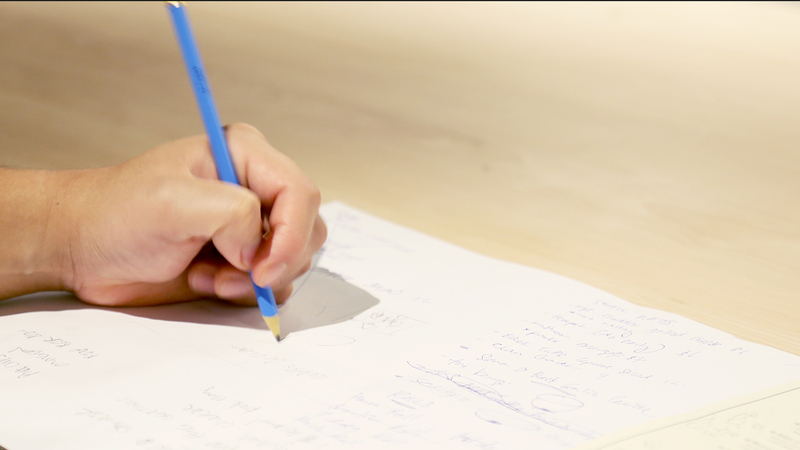 “You have to find your real reason for cooking and only then can you move forward. Otherwise, you’ll just be going left and right,” he says. So, what makes a chef, a chef? Clearly, it’s not just about the cooking. For those not privy to the culinary world. there is the business aspect to deal with. From rising costs to high turnover rates and fickle palates to please, a chef’s plate can pile up quickly. 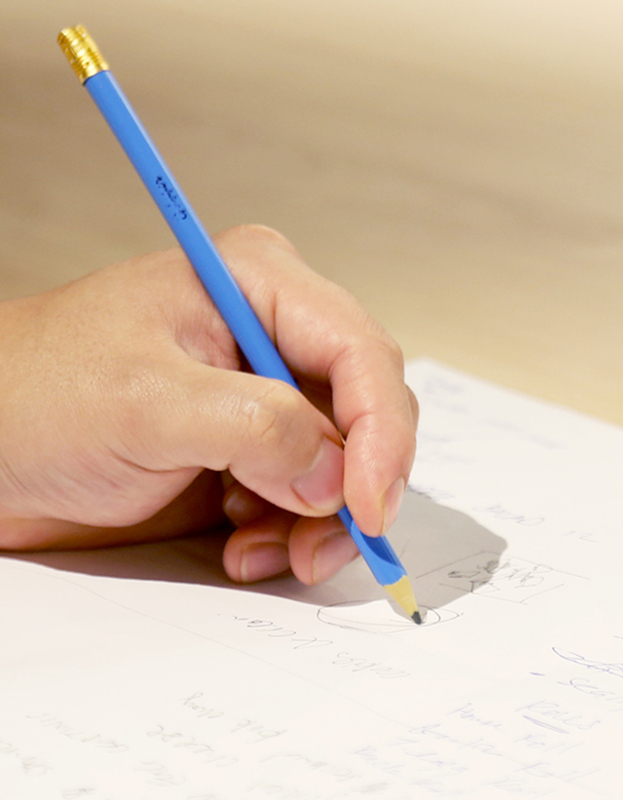 Yes, passion pulls you through but ultimately, what is your purpose? As these 6 chefs have exemplified, it’s about fulfilling an intrinsic need to contribute to the culinary world. 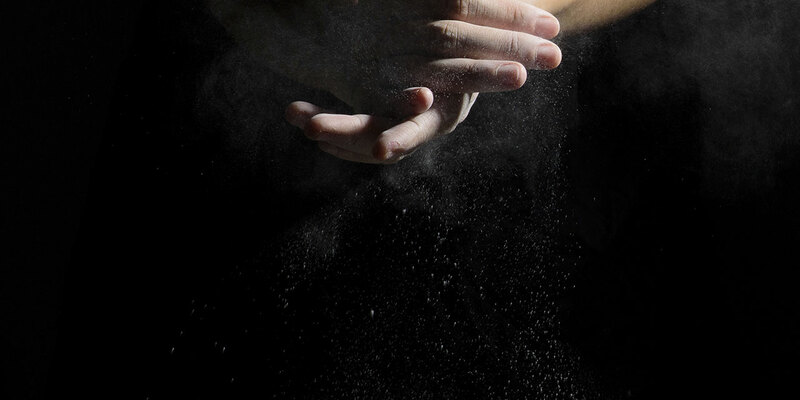 Whether it’s to uphold time-held tradition or to elevate the regional F&B scene, there is no quick recipe for success. The secret ingredient? 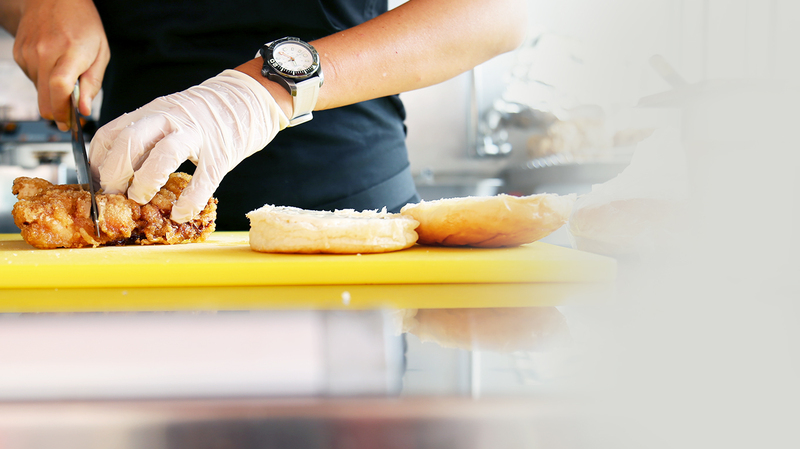 It’s that sweet spot - somewhere between the long hours frantic service, and the satisfaction they get from feeding loved ones an customers - that makes all the difference. Is it his work ethics, the cuisine from his kitchen, or simply a culinary philosophy he espouses? and the challenges they face at various stages of their careers. 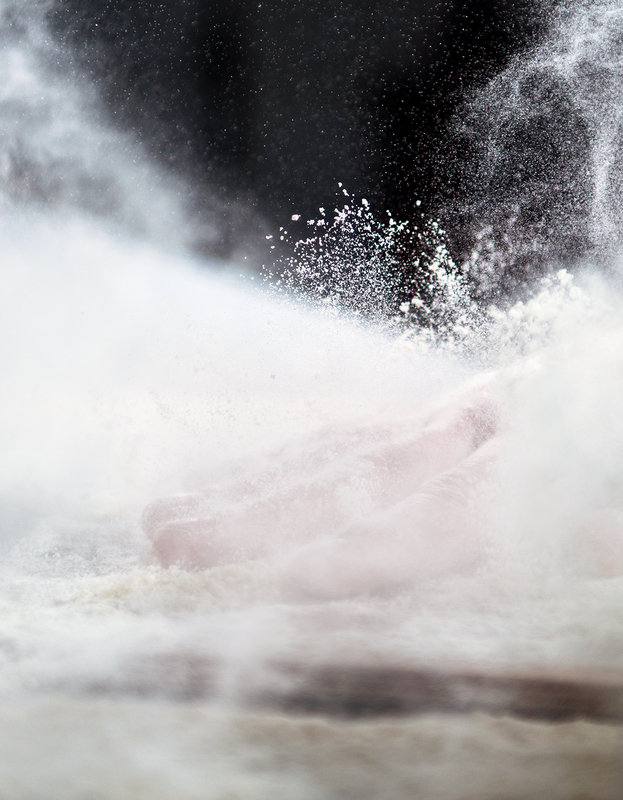 Get a glimpse of the gritty, but highly rewarding world of professional cooking. passion is, don’t just say it. you will know what it’s like. Passion On A Plate Long after the day’s lessons have ended, Mathew Tham, a WSQ Diploma of Culinary Arts student with At-Sunrice GlobalChef Academy, is making linguine with fresh tomato sauce and lamb sausage. Mathew is being mentored by Chef Sébastien Lefort, the Academy's Director of Craft, Excellence and Partnership. Like the mise en place (a French culinary phrase that refers to the kitchen setup before cooking), he has his culinary career mapped out. fail a lot of times to be better." Into The Fire Rows of baby spring vegetables – ruby-red cherry tomatoes, perfectly shaped baby carrots and corn, crisp Brussel sprouts – are laid out perfectly in rows on a cold, steel workstation. 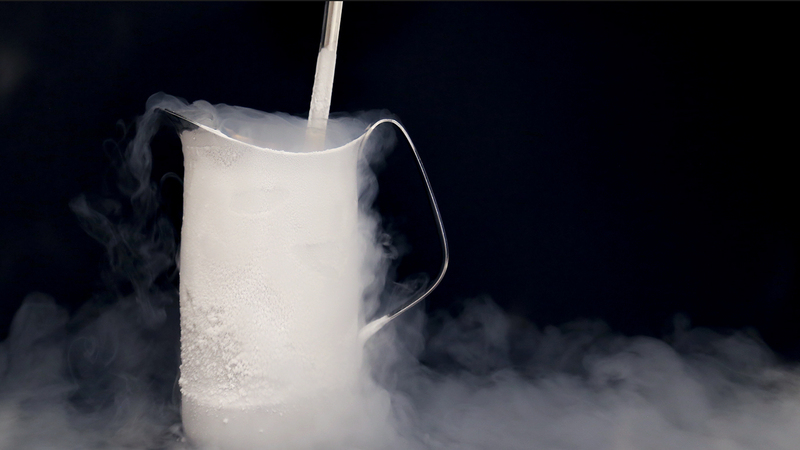 In a corner, a barrel of liquid nitrogen hums quietly, ready to roar to life. He then tells us about the day’s dish. 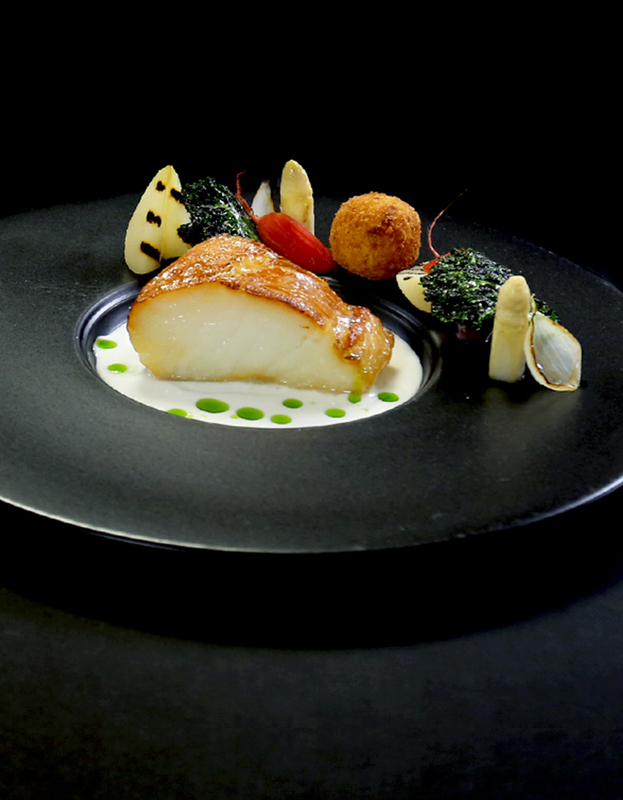 “Baby spring vegetables with piquillo pepper jelly and gazpacho espuma,” he rattles off, without missing a beat. 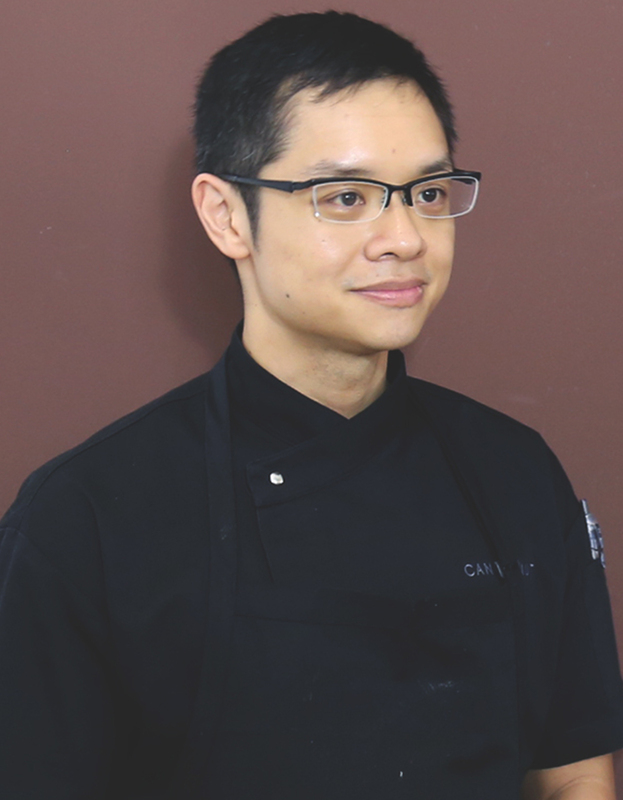 We chat a little about his culinary beginnings: the At-Sunrice GlobalChef Academy graduate fondly recalls the crazy ideas and times shared with his classmates and the dedicated teachers who shaped their careers. From Kitchen To Kitchen We were curious how Chef Aaron adjusted from the kitchens of the Academy to a professional one. He cited time - or rather the lack of it - as every chef’s biggest challenge. Kitchen In The Clouds High up on the 70th floor of Swissotel the Stamford, the kitchen of Equinox restaurant is in full swing prepping for dinner service. Kitchen staff are deboning fish fillets, while front-of-house crew are transporting plates and wine glasses. 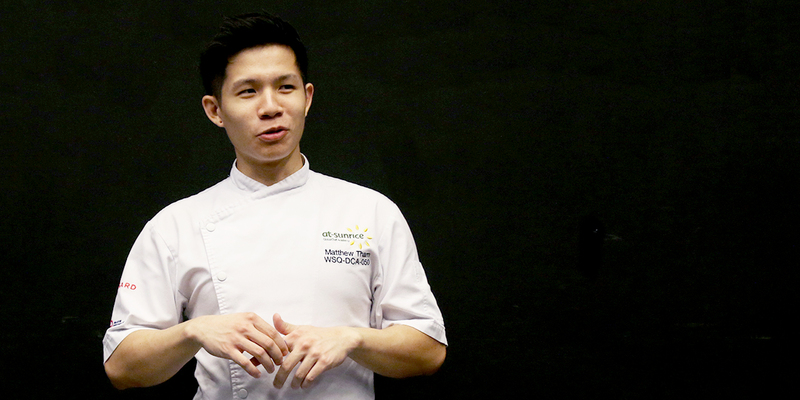 A graduate of At-Sunrice GlobalChef Academy, Chef Pang admitted he was no model student. He even received a ‘C’ grade for his final exam. “Back then I was stupid and I didn’t know much. I wasn’t exposed to the world yet. I only started to grow and learn when they threw me into the working environment,” he recalls. Don’t do it out of love. 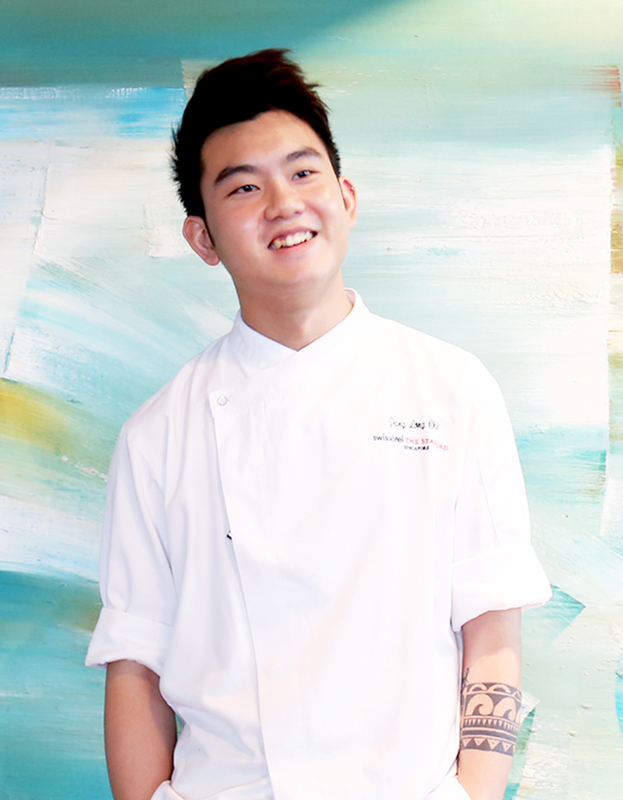 On His Table Chef Dillon Ng is a man on a mission: to consistently create food that brings joy to a wider audience. From his modest beginnings at The Humble Loaf, a 10-seater bakery and sandwich counter, to the revamped GastroSmiths, a modern bistro serving “unpretentious, innovative food”, he has never settled for anything less. to be in this industry. The Wheel Deal A brown Toyota-Hino food truck stands in the middle of a crowded field in Punggol on a scorching Sunday afternoon. 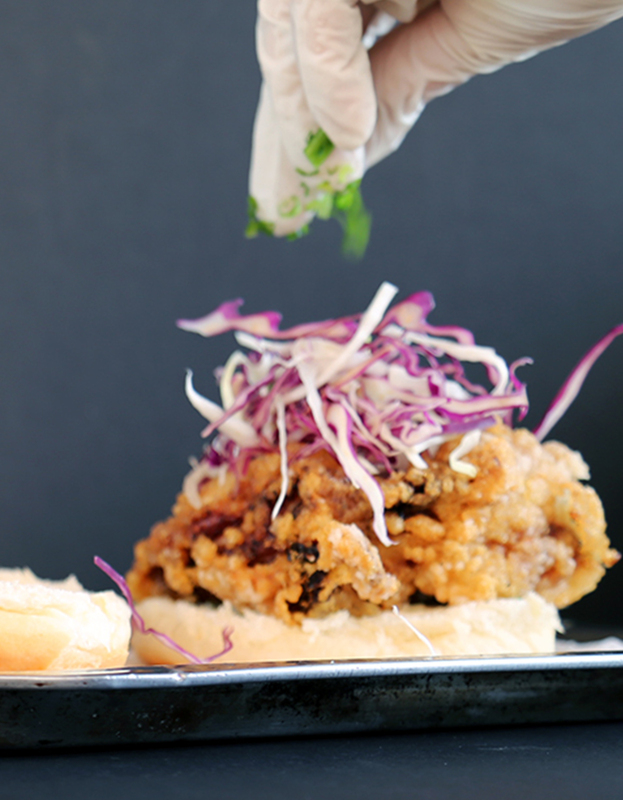 In the midst of the hustle and bustle is Chef Luan Ee, a calming force serving up gourmet street food to hungry customers. This event-based food truck operates on a BAMGAM basis - Buy A Meal, Give A Meal - where with every meal sold, one is given to beneficiaries under the Social Enterprise Association. This means quarterly visits to family service centres and cooking meals for up to 400 needy families. 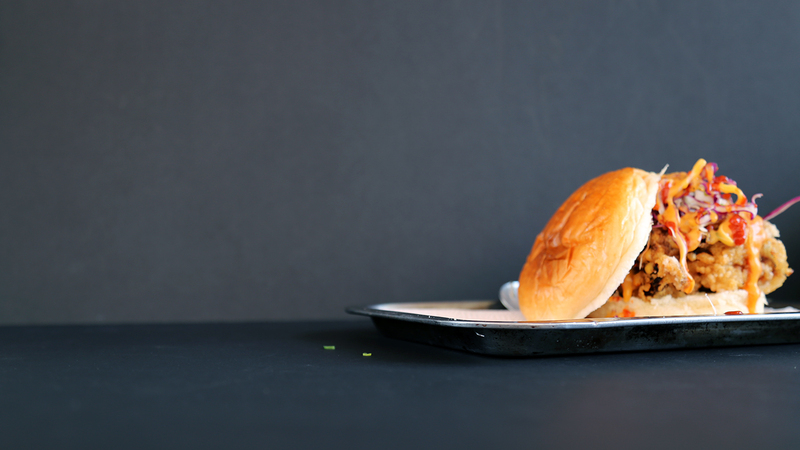 Back in May, Kerby dished out 300 gourmet burgers and tacos at a foreign workers’ dormitory. Back To Basics They say it's never too late to learn something new. 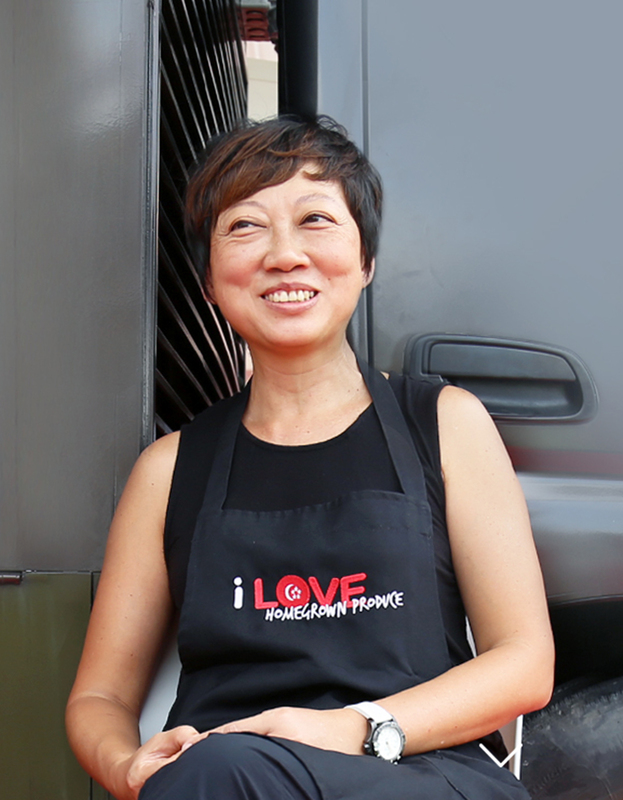 For Chef Luan, her turning point came at the age of 46 when her children entered their teenage years. “Spreading jam on bread was cooking to me. If you asked me to fry an egg then, I’d probably need 3 backup plans! I decided to learn how to cook because my children were eating too much processed food. I wanted to create memories of cooking good food for them,” she says. 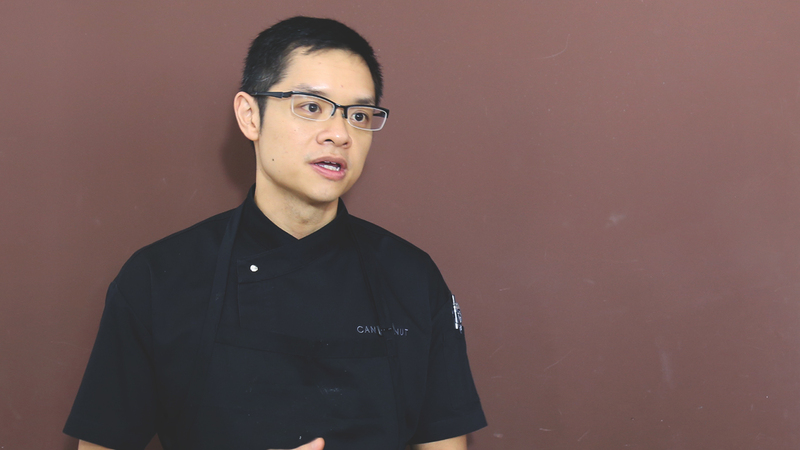 The Michelin Star Standard Hot on the heels of receiving a Michelin star for his Peranakan-inspired restaurant Candlenut, Chef Malcolm Lee has been on a packed schedule for the past few months. Of Flavours and Cultures We had arrived at the tail end of lunch service and satisfied guests were slowly streaming out of the restaurant. 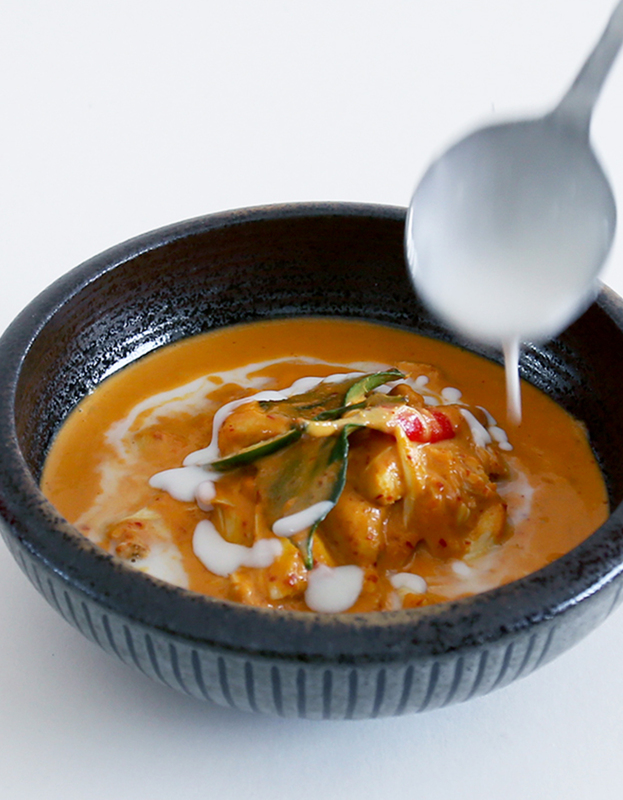 But it didn’t stop Chef Malcolm from whipping up his signature Yellow Coconut Crab Curry for the interview. 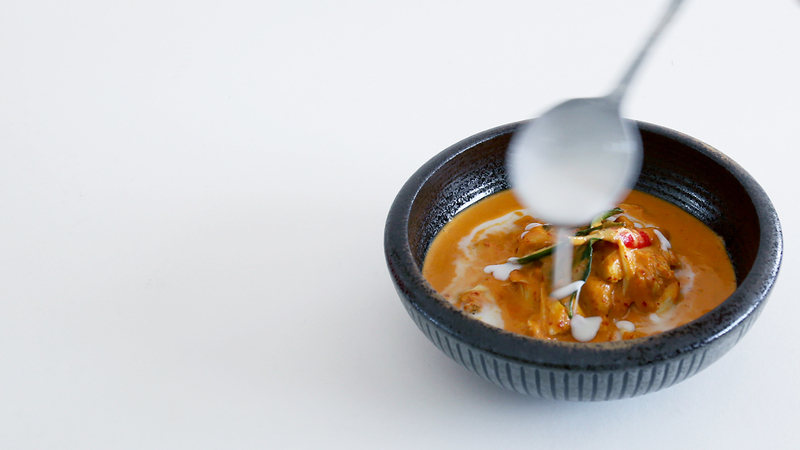 This dish epitomised simplicity and finesse - morsels of blue swimmer crab meat luxuriating in luscious curry then topped with finely julienned kaffir lime leaves. 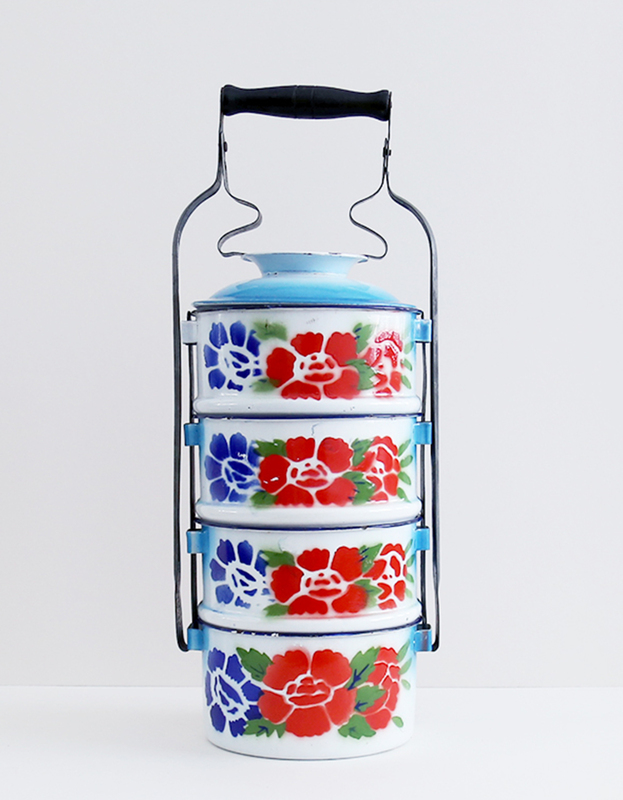 It was a hallmark of his Peranakan roots. You could say Chef Malcolm was inspired by his studies in At-Sunrice GlobalChef Academy and its unique approach in educating students on Western and Eastern culinary techniques. 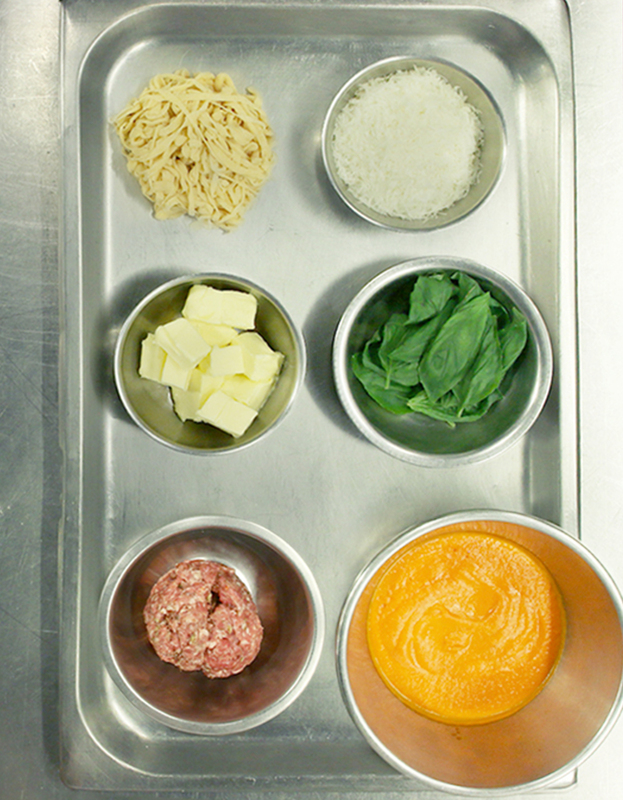 and fickle palates to please, a chef’s plate can pile up quickly. Yes, passion pulls you through but ultimately, what is your purpose? 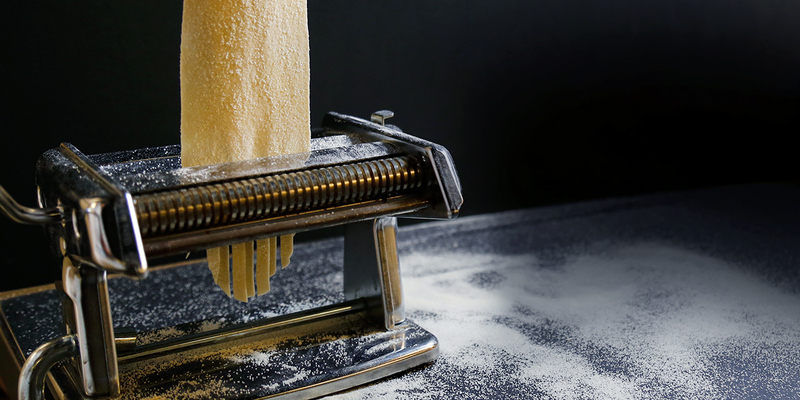 or to elevate the regional F&B scene, there is no quick recipe for success. customers - that makes all the difference.